Luxembourg has become the third country to ratify the Protocol on Privileges and Immunities of the Unified Patent Court on 5th April 2018. The Protocol will entitle the Unified Patent Court to benefit from privileges and immunities necessary for the Court to exercise its functions. 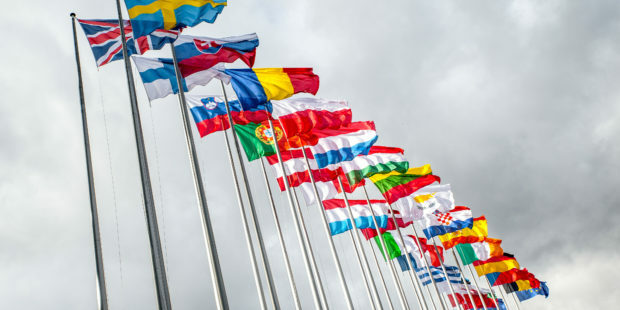 France ratified the Protocol in February 2018 while the Netherlands deposited its instrument of ratification in January 2017. Luxembourg’s ratification is nonetheless particularly significant. Indeed, the Protocol can only enter into force once ratified by France, Germany, the UK and Luxembourg. However while both the UK and Germany have passed laws allowing ratification of the Protocol, the Brexit deal and a complaint before Germany’s constitutional court have slowed down their ratifications. The Protocol’s entry into force is thus on hold until both issues have been settled.